The Balkans let’s get up! programme connects theory and practice of active citizenship. 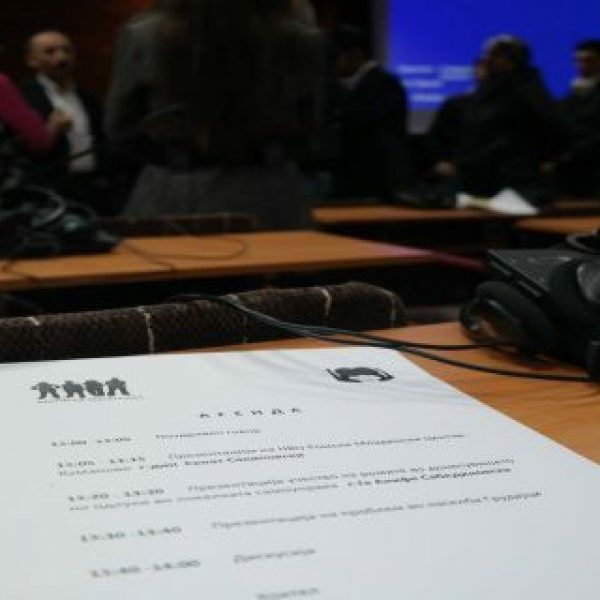 To strengthen civic involvement in the Balkan Region, the programme provides capacities for your very own civic idea. In one of the two international Spring Schools you can first discuss relevant societal topics, learn aspects of project development, meet with experts, and develop your own project ideas. This year the focus is set the on the topics: Rethinking, Reusing, Recycling – Community-Based Activism (taking place in Kosovo) and Gender and Democracy (taking place in Montenegro). In two different international Spring Schools the participants will discuss innovative approaches to sustainable forms of living, gender diversity and democratization, to what democracy means on different levels of society, and which forms of active citizenship are possible to individuals and groups. You will meet like-minded people from all over the Balkans. The Spring Schools can be the starting point for realizing your project, alone or in a team. The best project drafts will be selected and you will be invited to a Project Management Training. During this week the organization will support you in further developing your project plans. Various aspects will be planned according to the particular needs of your individual projects. Topics such as time management, team work, communication, public relations, and fundraising will be a part of it. Between the Project Management Seminar and the Evaluation and Perspectives Seminar you will have time to implement your project. You will be accompanied by experienced Mentors. This seminar is one more forum for reflecting upon the results, the impact and the process of your projects. 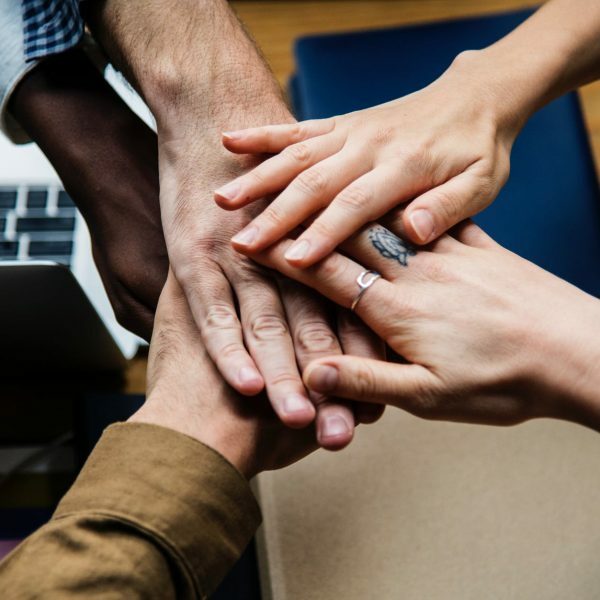 It addresses future chances that open up due to the new experiences and networking opportunities acquired within the programme year, which allow for sustainable engagement and support, but also employability. You will get acquainted with local and regional NGOs and other young people taking action in the region. Motivation and time to take part in each step of the programme. Balkans, Let’s Get Up! pays for all seminar related costs (e.g. participants’ travel costs, accommodation, food, trainers, materials) except € 20, participation fee per seminar. The organization will pay for participants’ travel costs after they have confirmed the participants’ suggested modes of transport and costs. For Spring School “Rethinking, Reusing, Recycling – Community-Based Activism” apply HERE. 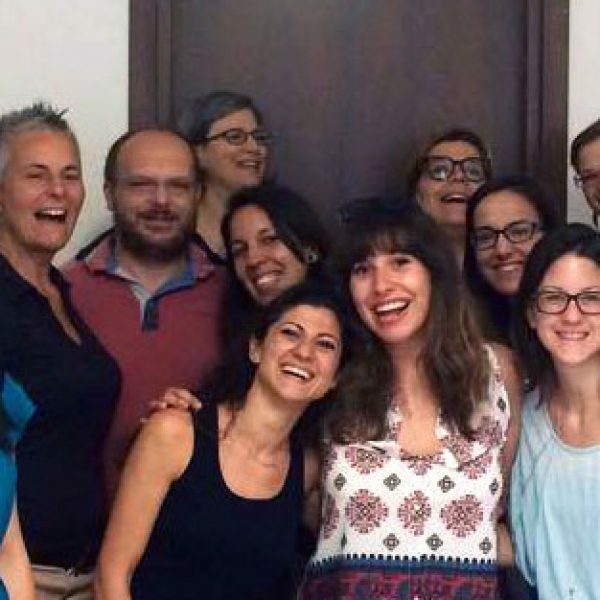 For Spring School “Gender and Democracy” apply HERE. Answer to the topical question in the online form in a short essay, poem or short story. 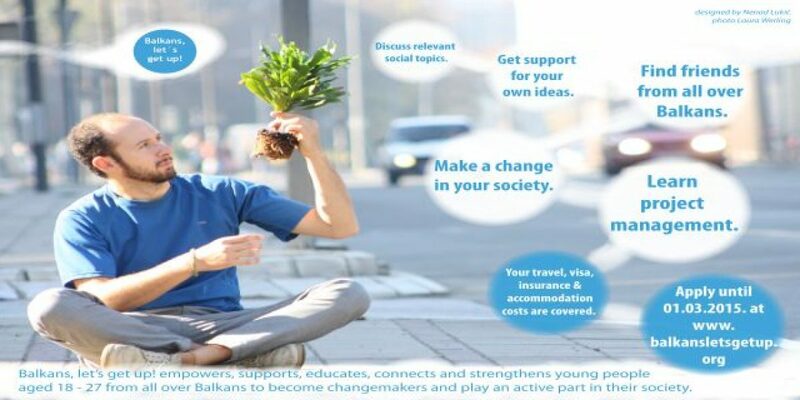 A letter of motivation: Why do you want to take part in the “Balkans, let’s get up!“ programme? The deadline to apply is 1 March 2015. For further information please visit the official call.